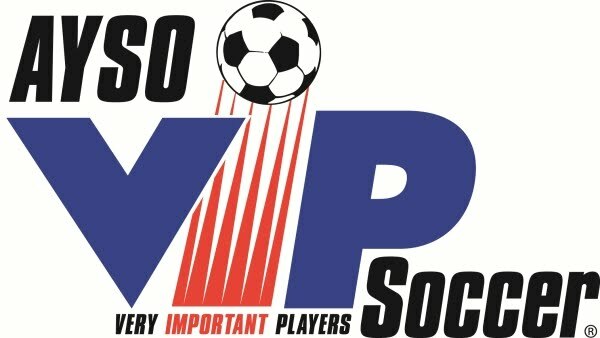 AYSO Soccer Camps are returning to North Irvine AYSO Region 213! With solid grounding in AYSO’s philosophies and coaching programs, AYSO Soccer Camps work with kids on skills and activities appropriate to their age and skill level. 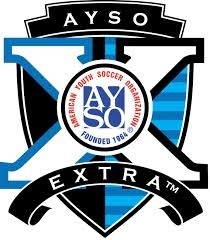 AYSO Soccer Camps are conducted by the best nationally and internationally qualified coaches recruited and trained by UK International Soccer Camps. UK International is the only organization whose coaches, primarily from Great Britain, are AYSO Safe Haven Certified, and trained in AYSO philosophies. Coaches are selected not only for their knowledge and their coaching ability, but also for their commitment to creating a fun, positive learning environment for the players. The result is a soccer camp experience players will remember for a lifetime. All camp sessions are based on individual attention to ball skills, as well as fun games to put those skills into practice and develop teamwork. Players are encouraged to express themselves in order to develop confidence and individual creativity on the field. Inspire is the educational curriculum that runs throughout all of the coaching programs. Their methodology is to develop the whole player (as an athlete and as a person)...and provide them with the tools and self-belief to reach their goals on and off the field! Hosting an AYSO Soccer Camps UK International Soccer Coach is a truly rewarding and enjoyable experience as well as being somewhat of a cultural exchange. The similarities and differences of our language, combined with the love of soccer ensures a memorable week and long lasting friendships for everyone. 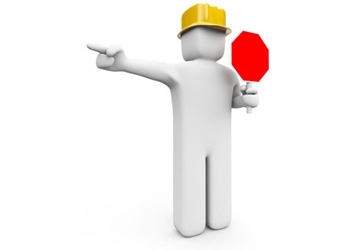 Click below for information.